A large Catherine wheel which spirals at a rapid rate. Producing a crimson red followed by a light green. Then explodes in to yellow and white sparks for the finale. This wheel is a great bang for your buck firework giving you a wide range of effects! If you’re looking to buy multishot fireworks online, this cake is a great choice. With our fantastic fireworks delivered straight to your front door, or click and collect available from Hertfordshire or Oxford, we make it easy to buy firework cakes online all year round. Simply place an order or give our friendly team a call to find out more about the fireworks for sale at Fantastic Fireworks. 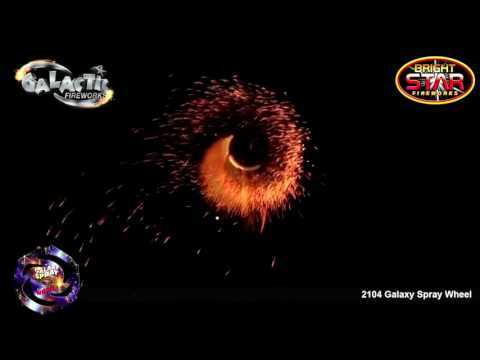 This multishot / cake firework is of the high quality that you would expect from the team at Fantastic Fireworks. Plus, this firework uses a single ignition fuse, so you will only need to light is once! When looking for multishot fireworks for sale, you need not look further. Furthermore, we offer multishot firework delivery all year round, so whenever you buy fireworks, we can deliver straight to your door.